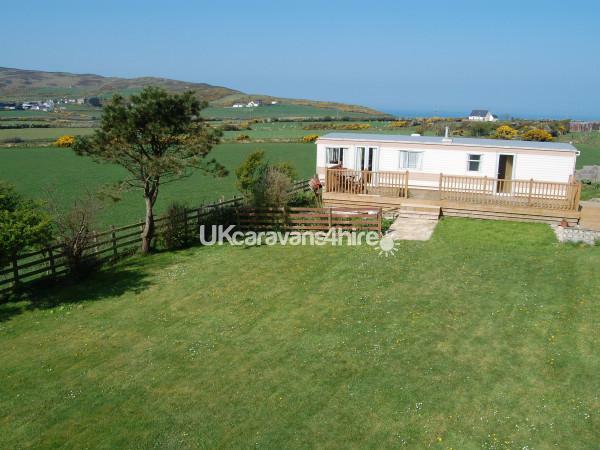 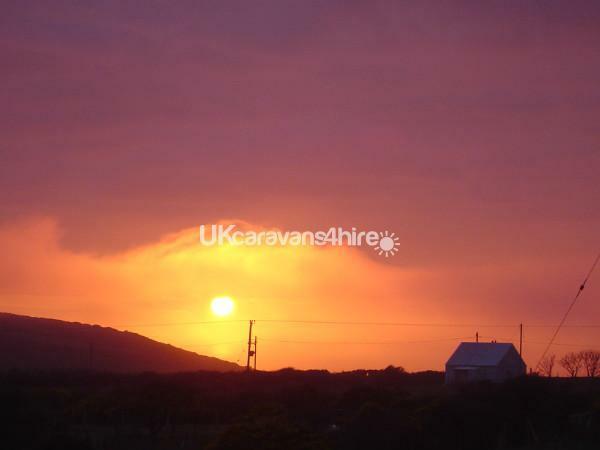 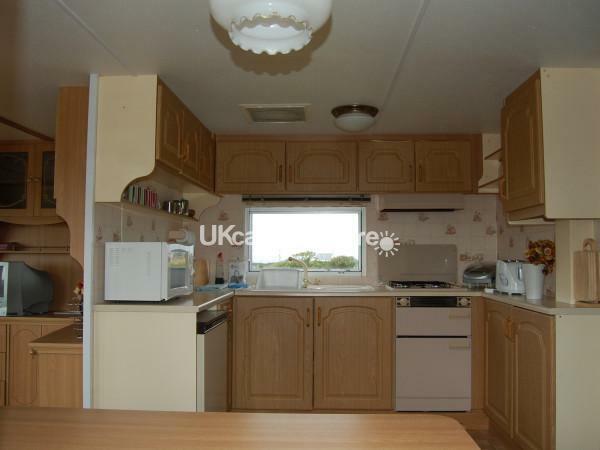 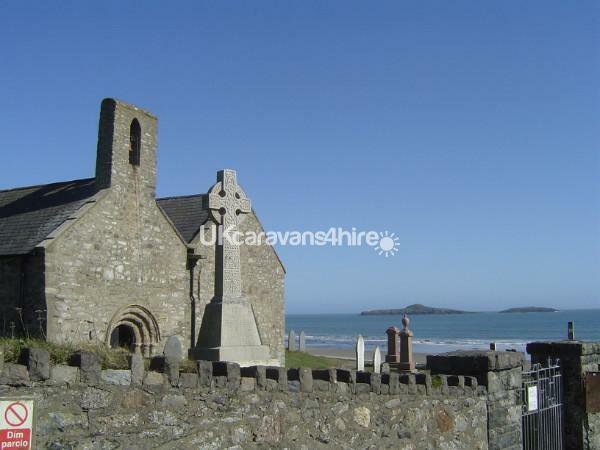 The Caravan (including large private garden) is nested underneath Anelog mountain between the picturesque village of Aberdaron and Whistling Sands (a beautiful beach at the end of the Lleyn Peninsula). 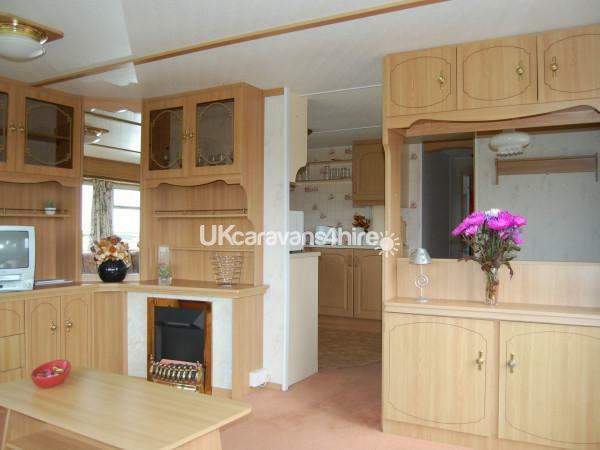 It has 2 bedrooms and sleeps 4 people comfortably. 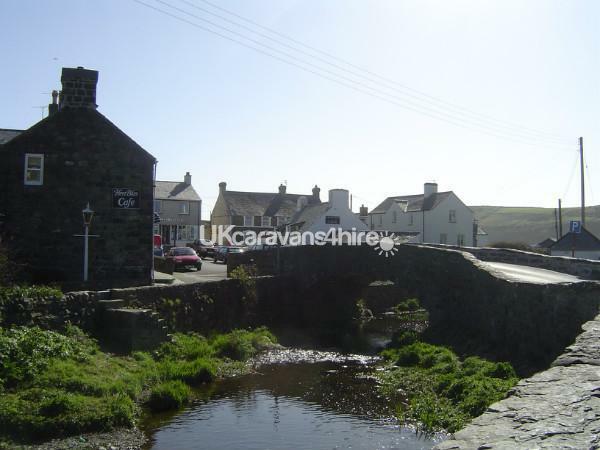 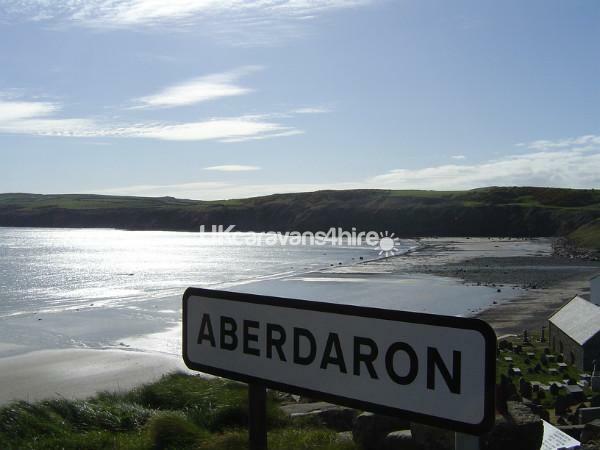 Aberdaron Village is one mile away and has two pubs, two cafes, chip shop, newsagent, a beautiful church, grocery shop, bakery and beach. 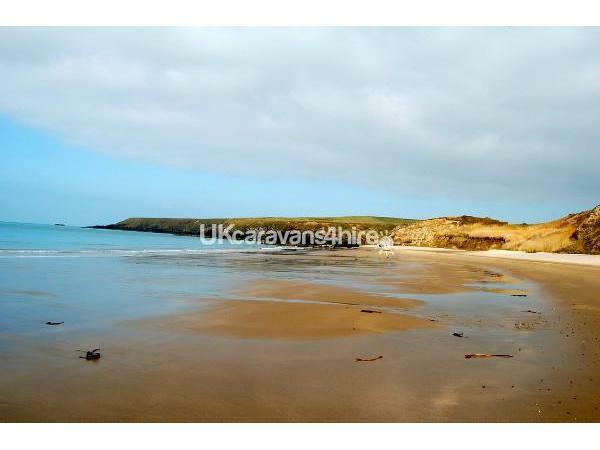 You will have plenty of local beaches to choose from, and many fishing spots (we will be very happy to advise). 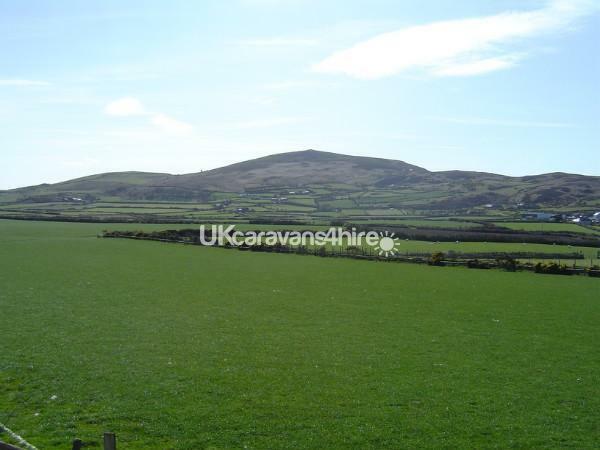 In addition there are many beautiful scenic walks in the area, notably up to Mynydd Mawr with glorious views of Bardsey Island / Ynys Enlli. 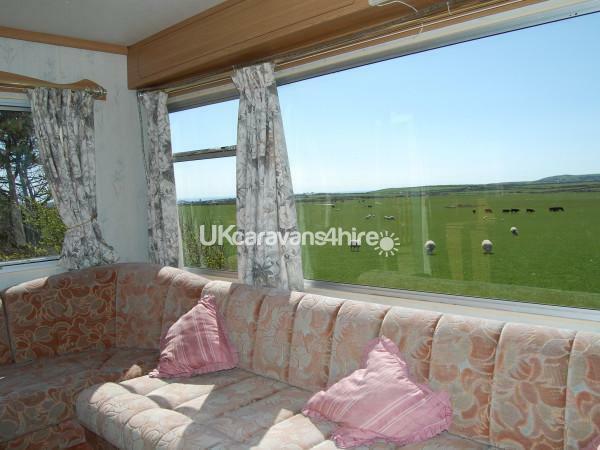 There is a verandah and outside furniture for you to use throughout your stay. 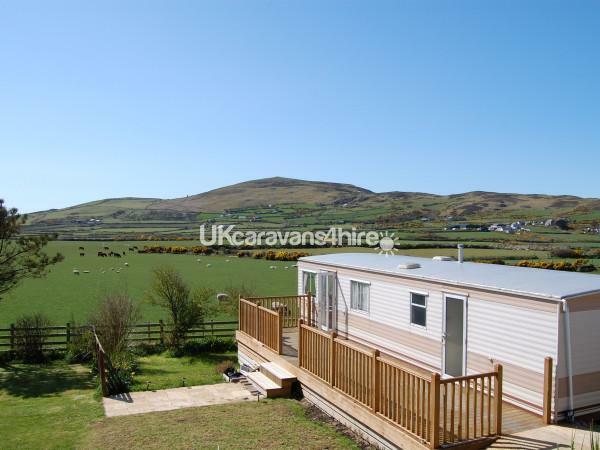 There are beautiful sea and mountain views to be had plus a private garden (perfect for children). 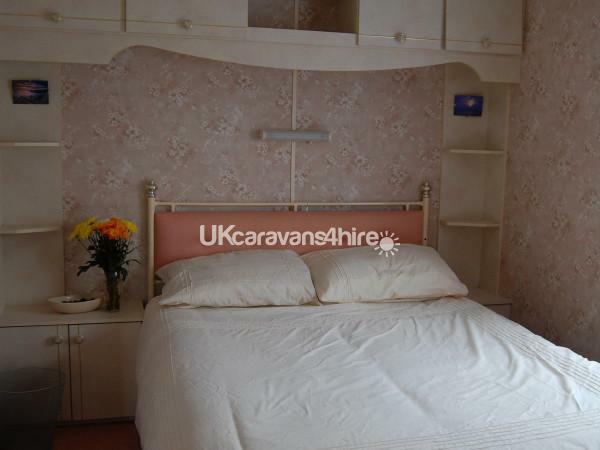 The Caravan comes with bedlinen and teatowels and is well equipped, should you require anything else we would be very happy to help.